Real Living Bayside Realty does track its customers over time and across third-party websites to provide targeted advertising and does not respond to Do Not Track (DNT) signals. Some third-party sites do keep track of your browsing activities when they serve you content. This enables them to customize what they present to you. If you visit such sites, some web browsers allow you to set the DNT browser signal so that third parties, such as advertisers, know you do not want to be tracked. 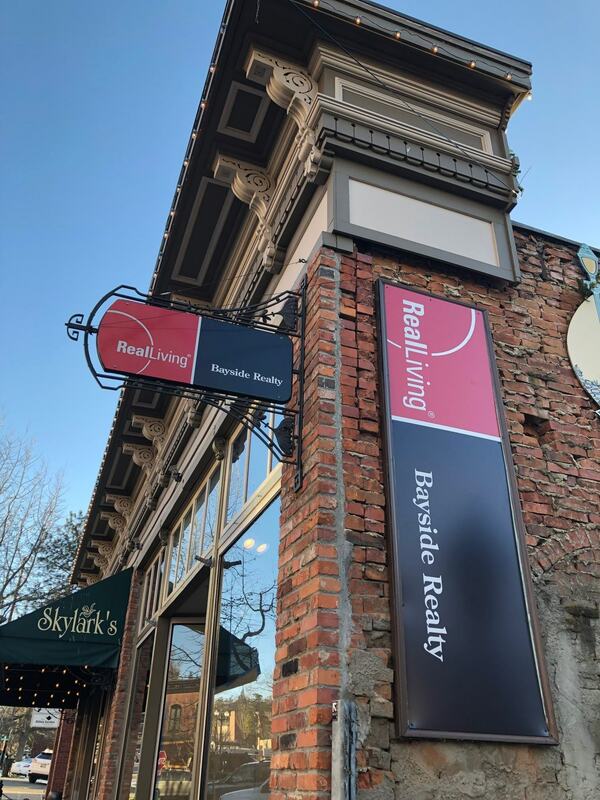 Third parties that embed content on Real Living Bayside Realty website – www.clickbellinghamhomes.com – may set cookies on your browser and/or get information about the fact that your browser visited a particular part of our site from a particular IP address.